Federal employees will be able to contribute more to their Thrift Savings Plan investments in 2013, thanks to an inflation adjustment announced by the Internal Revenue Service. The dollar limit on TSP investments will rise to $17,500 a year from $17,000 allowed this year, marking the second straight year for a $500 increase, according to The Washington Post. Participants age 50 and older still will be allowed to make additional “catch-up” investments of $5,500. 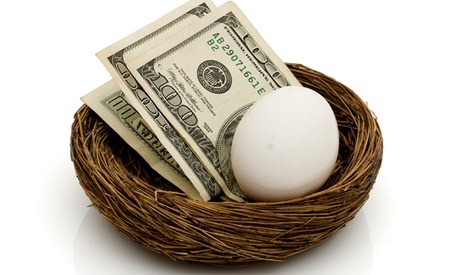 Both traditional TSP and the new Roth option are combined when accounting for the dollar caps, which also apply to other 401(k) participants and similar employer-sponsored retirement plans. An increasing number of TSP participants are choosing the new Roth option. The Federal Retirement Thrift Investment Board announced earlier this week that as of Sept. 30, a total of 51,354 federal employees had invested about $48.7 million into the Roth plan. The traditional TSP plan has about 4.5 million participants.